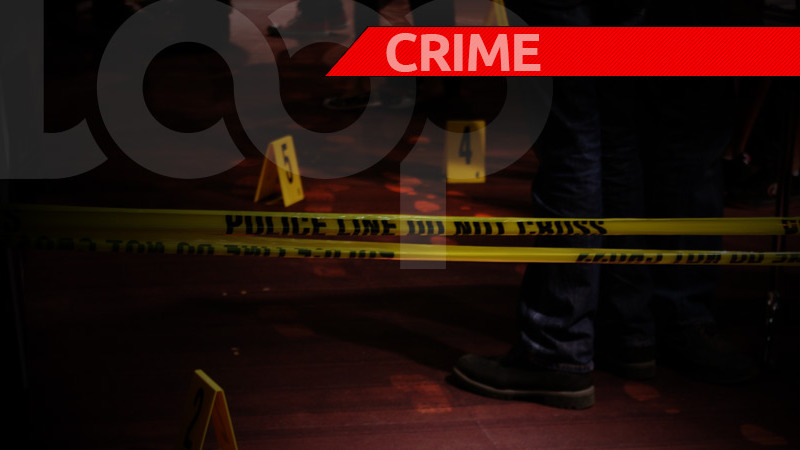 One man is dead following a shooting incident in Arouca on Monday. 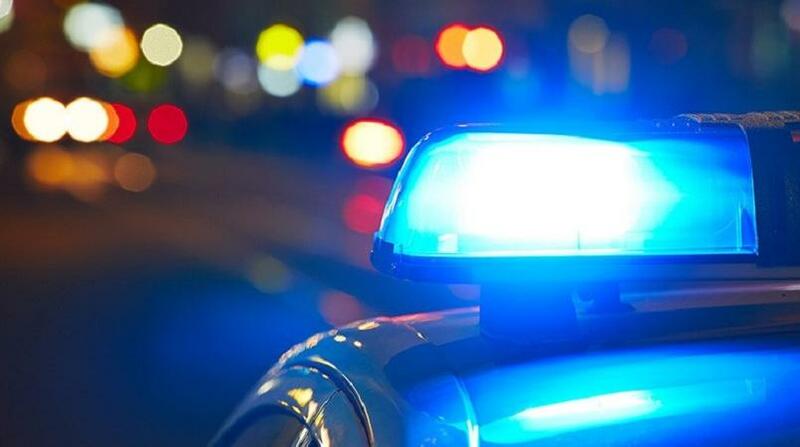 The deceased has been identified as Quammie Gulding of Eight Street East, Dinsley Gardens. 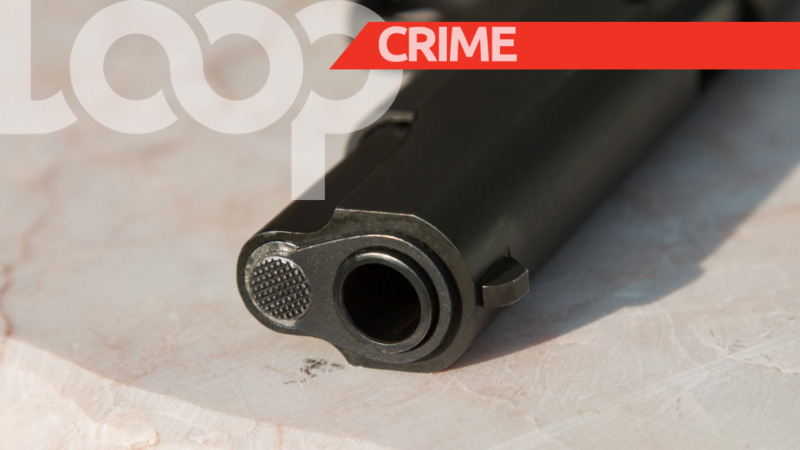 According to police reports, at about 11.30 am on Monday, they received a report of gunshots at Jave Avenue, Bon Air Gardens, Arouca. 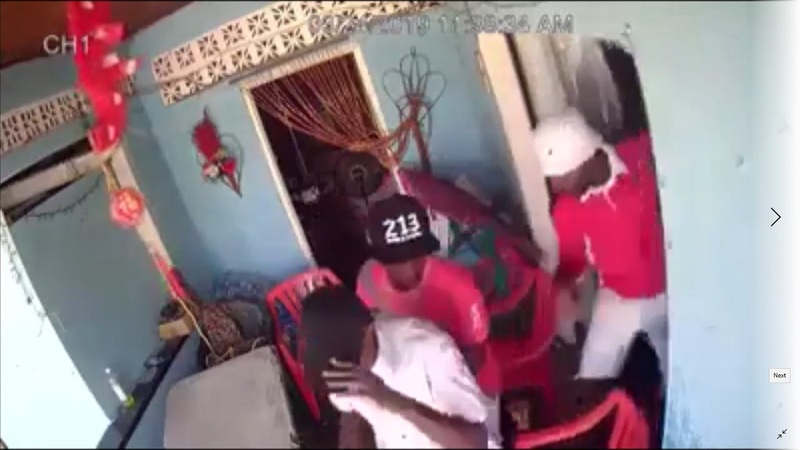 Upon arriving at the location, they found Gulding bleeding from injuries to his head and shoulder. He was rushed to the Eric Williams Medical Sciences Complex in Mt Hope for treatment. However, at about 3.20 pm Monday, he succumbed to his injuries. A post mortem was scheduled to take place Tuesday to confirm the cause of death.